UBC’s ThunderBikes electric motorcycle design team is relieved after getting its electric bike back. Team member Bhargav Thoom said that they received an anonymous tip about the unique bike, which was stolen from outside a dormitory, being posted to Craigslist. Thoom and another teammate decided to pose as potential buyers then contacted the Vancouver Police Department for assistance. VPD Const. Jason Doucette confirmed that they were contacted by the UBC team Sunday afternoon to help recover the bike. 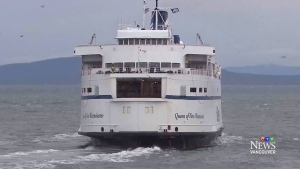 “Plain clothes and uniformed officers were able to recover the bike from a person in the area of East Hastings and Carrall Street later that afternoon,” Doucette said. Doucette explained no arrests have been made. Unfortunately for Thoom and his teammates, the bike was damaged and is currently not rideable. Thoom said there could be damage to the frame which means the bike can’t be repaired and they would have to rebuild it from scratch with a new frameset. The team worked on the bike for five months. Now, their hopes of competing at an e-bike competition in Nevada are in limbo. 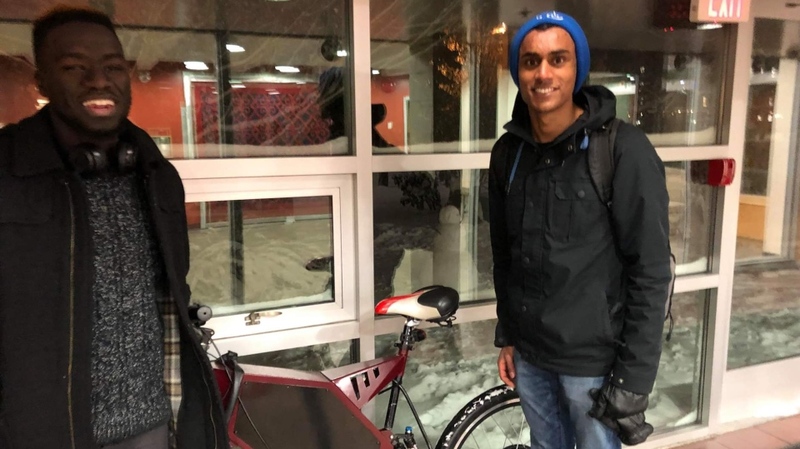 Last week, the custom-built electric bike which is powered by a lithium ion battery was not working properly so Thoom decided to lock the bike outside a dorm until he could repair it. He returned to find it had been stolen. 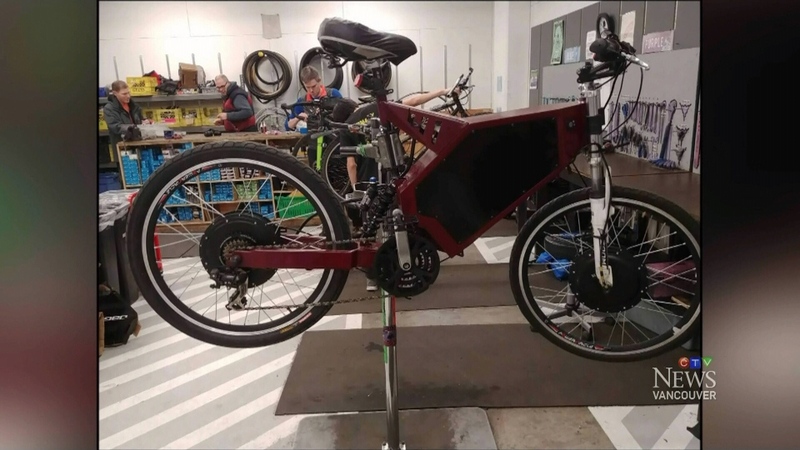 “I didn’t think it was in rideable condition since the circuitry kept going on and off and it’s around 100 pounds so it would be a difficult bike to peddle without the electric assist. I was very surprised that it was no longer there,” said Thoom. Thoom said the team's next steps will be proposing a crowd funding project through UBC to help cover the costs of developing the bike more, getting their own workspace and installing new security measures to keep the bike safe. A photo from Bhargav Thoom shows the returned ThunderBike.